Make your next vacation epic. Through the beginning of 2015, the North Carolina Museum of Natural Sciences continues to go big with The World&apos;s Largest Dinosaurs, a new exhibition about the super-sized sauropods, the most colossal animals to walk the earth. You must go big too. 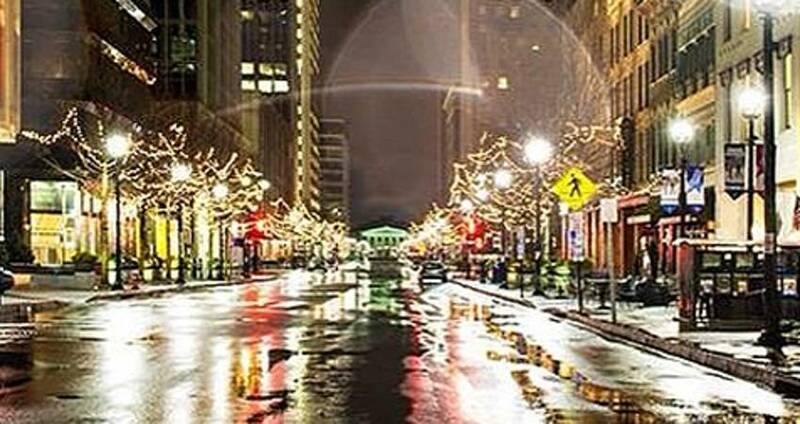 Start the new year off in a grand way with a trip to the exhibition, other Greater Raleigh museums and historic attractions, big-flavor dining and a cozy hotel stay. Cap off your Greater Raleigh experience by grabbing your mittens, lacing up a pair of skates and visiting Ipreo Raleigh Winterfest (through 2/1). A centerpiece during the winter season, this premier event features a signature outdoor skating rink. Click through to see all Greater Raleigh events in January 2015.